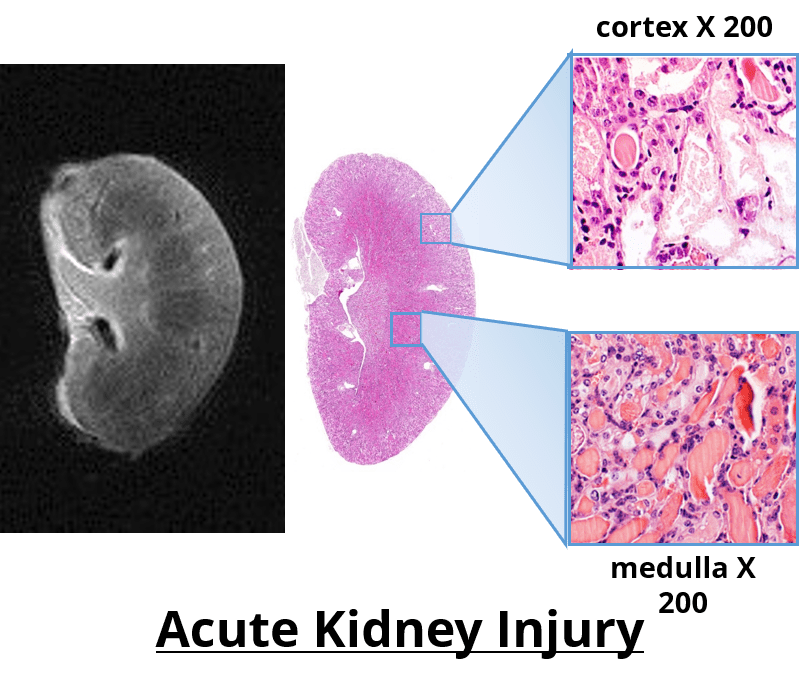 This free webinar hosted by Scintica Instrumentation reviewed the fundamentals of Magnetic Resonance Histology (MRH) and provided a number of relevant examples. Magnetic Resonance Imaging (MRI) has been used for years in preclinical research to perform in vivo studies allowing for the sensitive detection of pathological changes in soft tissue and to provide quantitative three-dimensional data. 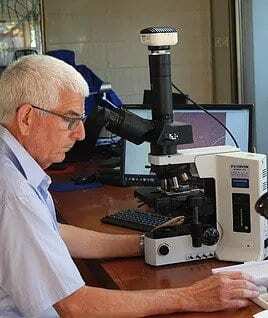 It has been used in longitudinal studies to noninvasively monitor the genesis, progression and regression of a wide variety of diseases, reducing the need for interim sacrifice of animals at specified time points, thus allowing the same animal to be used as its own control within a given study. 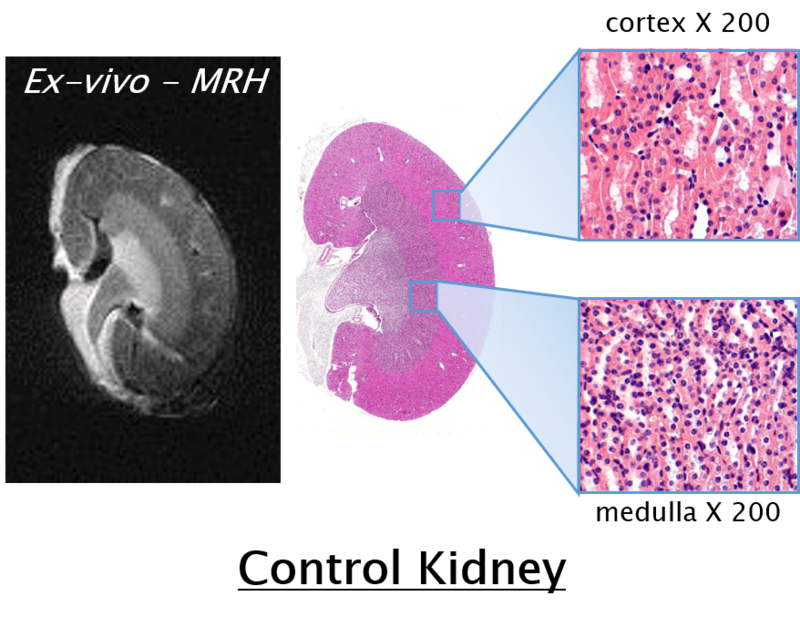 MRH is the use of MR imaging on formalin-fixed tissues for high resolution characterization of tissue structure. It is a highly valuable complimentary adjunct to conventional histopathology, as it permits a thorough examination to be performed through multiple digital slices of an entire organ, while leaving the formalin-fixed specimen intact for subsequent definitive conventional diagnostic histopathology. Specifically, as it relates to safety evaluations and toxicology studies the Federal Drug Administration (FDA) has followed suite with the Society of Toxicologic Pathology’s (STP) recommendation to increase the required number of samples taken for conventional histology to enhance the sensitivity of detecting toxic effects. However, the consensus still remains that that this increased sampling does not suffice to cover the entire organ, and that some lesions may be missed. If however MRH was used to characterize the entire organ of interest, these 3D images could then be used to accurately identify effected regions, which would then be sampled for confirmation by conventional histopathology. In addition to safety pharmacology and toxicology MRH has wide applicability when examining the changes caused by implantation of medical devices, injection/infusion site inflammation following administration of a target compound, therapeutic stem cell injections which may cause teratology over time, and of course in studying a wide variety of cancers and fibrotic diseases. In all cases the ideal imaging protocol would be to longitudinal follow the in vivo study non-invasively, upon termination of the studies the tissues could then be removed and fixed in formalin. MRH would then be used to digitally examine the entire organ in 3D, with the results used to guide the sectioning of the specimen for conventional histopathological analysis and characterization of the lesions. Dr. Nyska’s vision is to provide a professional service to researchers in the environmental sciences and related disciplines by advancing knowledge to enhance human health. His passion lies in disseminating the importance of MRH for toxicology and toxicologic pathology applications, as well as in the application of state-of-the-art digital telepathology solutions. Practical Applications of In Vivo and Ex Vivo MRI in Toxicologic Pathology Using a Novel High-Performance Compact MRI System. In Vivo Imaging with Confirmation by Histopathology for Increased Rigor and Reproducibility in Translational Research: A Review of Examples, Options, and Resources. Histopathology of Biodegradeable Polymers: Challenges in Interpretation and the Use of a Novel Compact MRI for Biocompatibility Evaluation. Magnetic Resonance Imaging as a Noninvasive Method for Longitudinal Monitoring of Infusion Site Reactions Following Administration of a Novel Apomorphine Formulation. Compact MRI for the Detection of Teratoma Development Following Intrathecal Human Embryonic Stem Cell Injection in NOD_SCID Mice.